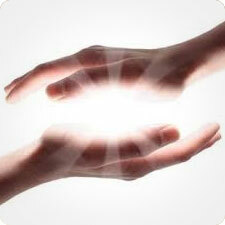 Reiki is a gentle, non-intrusive and powerful treatment method. It focuses on re-balancing the mind, body and spirit. This is done by the placing of hands on the clothed body which channels energy to parts where it’s needed the most. Through this natural healing treatment, Reiki creates a deep relaxation and helps release blocked energies whilst cleansing the body of toxins and working to create a state of balance.